The Unicode Consortium has released Proposed Draft Unicode Technical Report #53, Unicode Arabic Mark Ordering Algorithm. 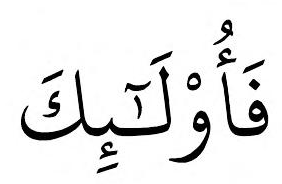 This UTR describes an algorithm for determining correct rendering of Arabic combining mark sequences. The inside-out rendering rule will display combining marks in the expected visual order. Ensure identical display of canonically equivalent sequences. Provide a mechanism for overriding the display order in exceptional cases. The document is in “Proposed Draft” state, and made available for public review and comment. Information about this type of document can be found on the About Unicode Technical Reports page. For information about how to discuss this Public Review Issue and how to supply formal feedback, please see the PRI #359 page.